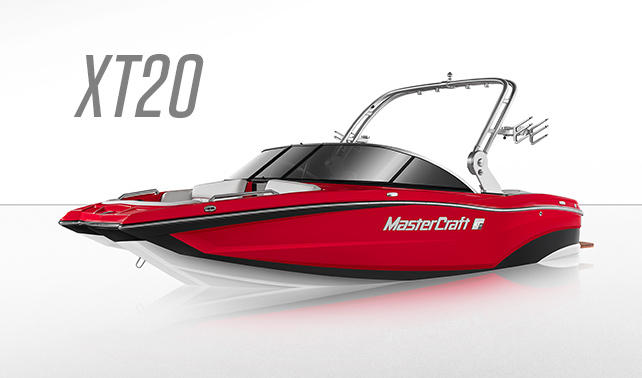 MasterCraft Boat Company has been shaping the watersports industry since 1968 and five decades on it is widely acknowledged as the world's leading manufacturer of ski, wakeboard, wakesurf, and luxury performance powerboats available on the market today. 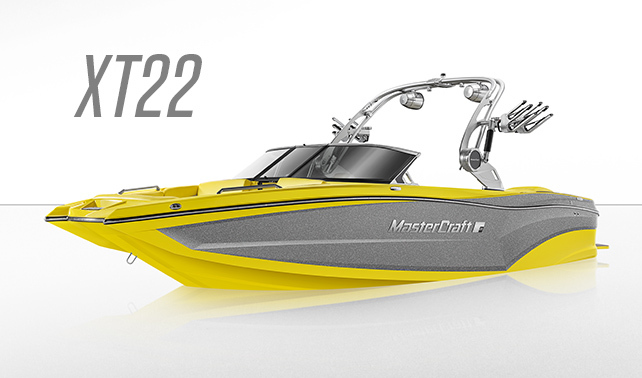 Year on year MasterCraft introduces new and innovative features taking experience gained from MasterCraft owners, competition athletes and the wisdom of its own 'MasterCraftsmen'. 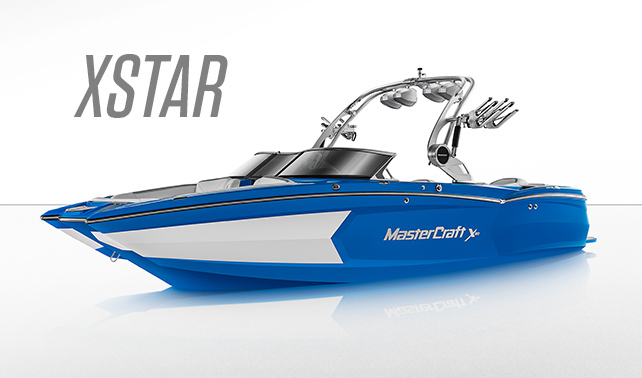 The Company invests heavily in an extensive research and development programme and recent award-winning innovations include its patented Dockstar handling system and the Gen 2 Surf System which improve the on-the-water experience for both the driver and the rider. For 2019 there's a raft of new science-led developments. 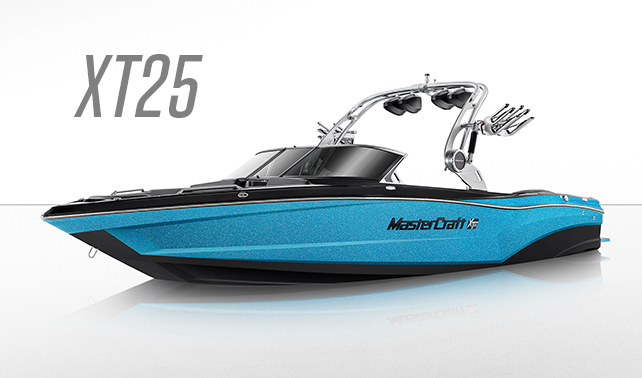 MasterCraft engineers have developed a new surf-specific hull design that creates the industry's largest wake that is perfectly sculpted and customized through MasterCraft technology. 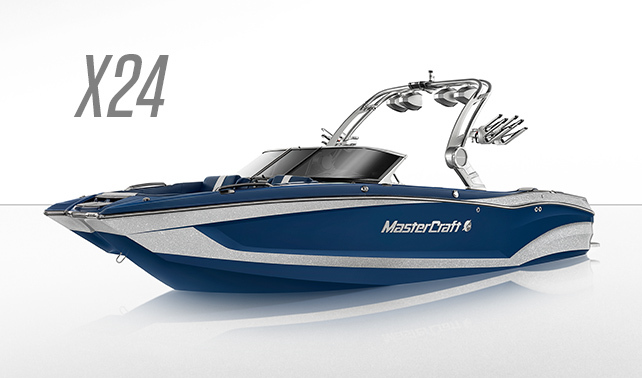 Every model year the Company introduces new and stunning designs and there are a multitude of options throughout the entire range. 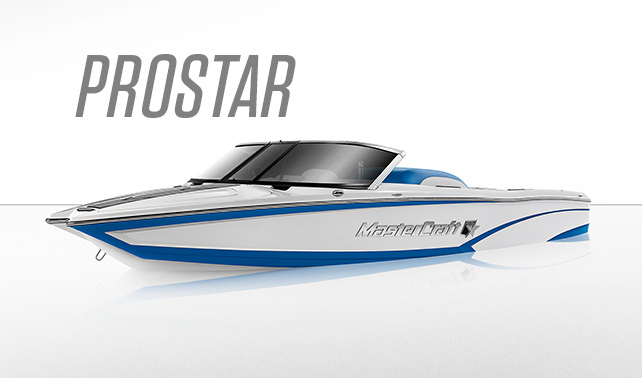 MasterCraft constantly strives for perfection and continues to receive industry awards and global recognition. It has also achieved ISO 9001:2008, 14001, and OHSAS 18001 certification from Alliance International LLC. 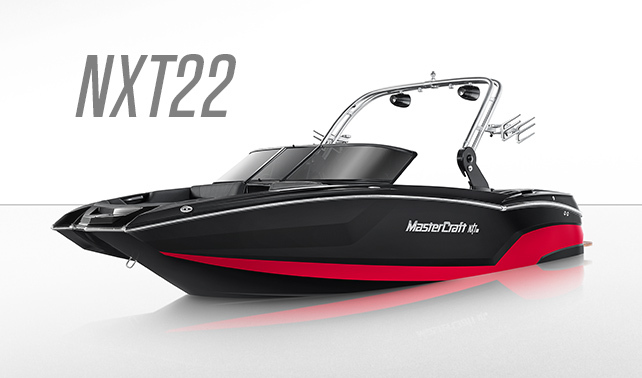 In 2013 MasterCraft Boats (UK ) was appointed by MasterCraft Boat Company as its worldwide superyacht tender dealer in recognition of our specialist knowledge in this area. We've worked tirelessly to develop and refine the high standards of service and support needed to fulfil and exceed our superyacht clients' needs ever since. 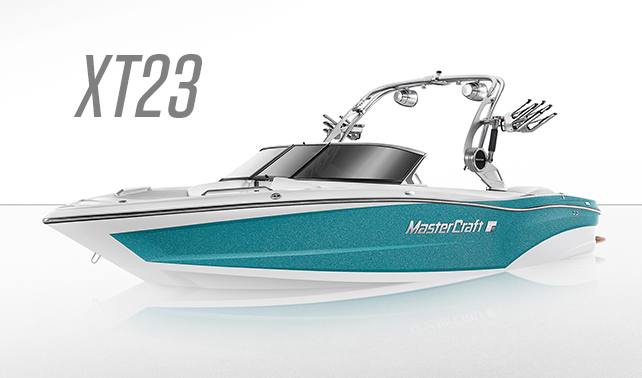 Attention to detail is paramount and evident in everything we do not only in the boats themselves, the options available and the superb construction quality but also in the way MasterCraft Boats UK handles our clients' needs. Our superyacht tenders division offers a dedicated experienced team of people and resources. Our confidential service includes advice on selection and specification, worldwide logistics management, detailed and comprehensive handover procedures as well as driver coaching and engineer training. 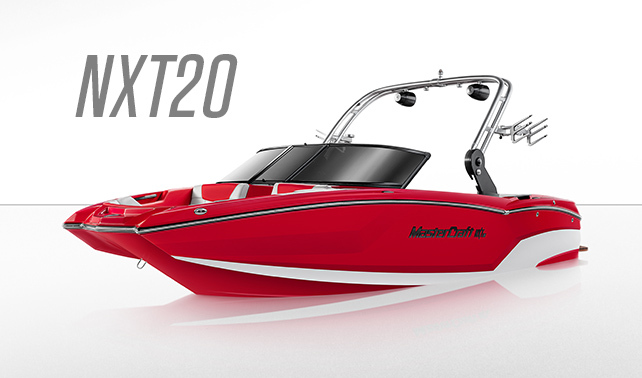 You'll have access to a huge range of technical and general back up material for each and every boat. 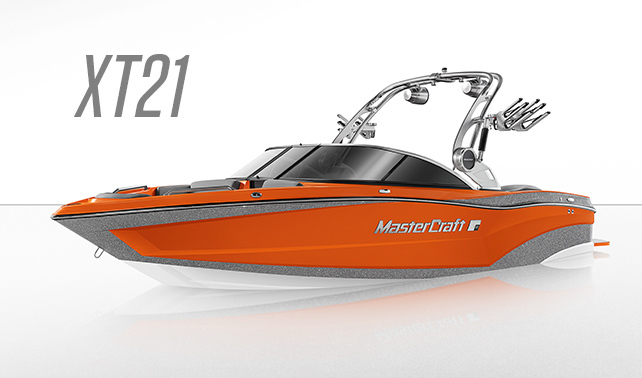 We understand the needs and high expectations of our clients in this arena and have developed a service worthy of carrying the MasterCraft brand including specialist lifting solutions to an exacting and certified standard.